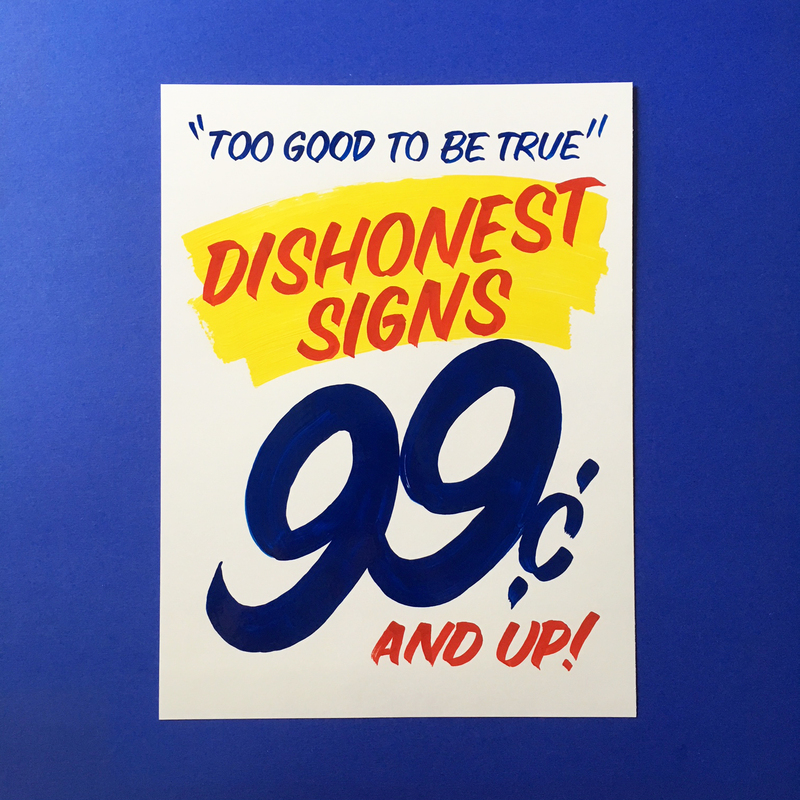 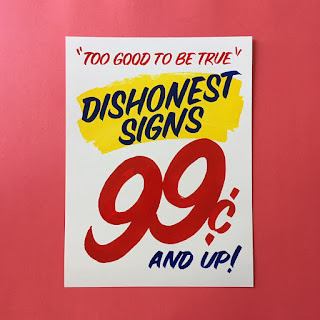 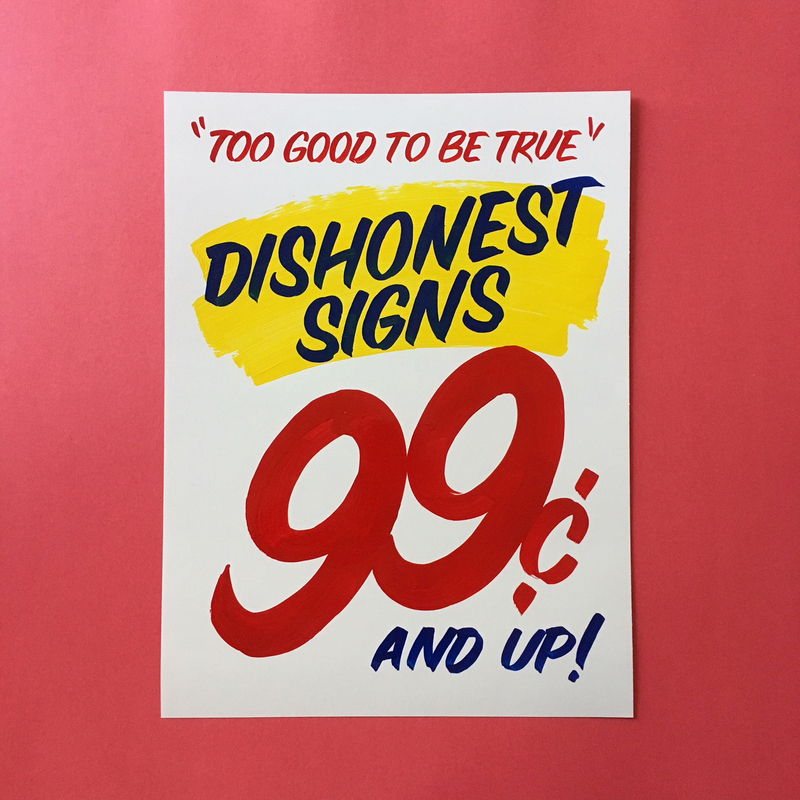 Dishonest Signs. 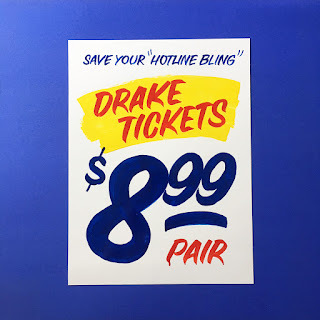 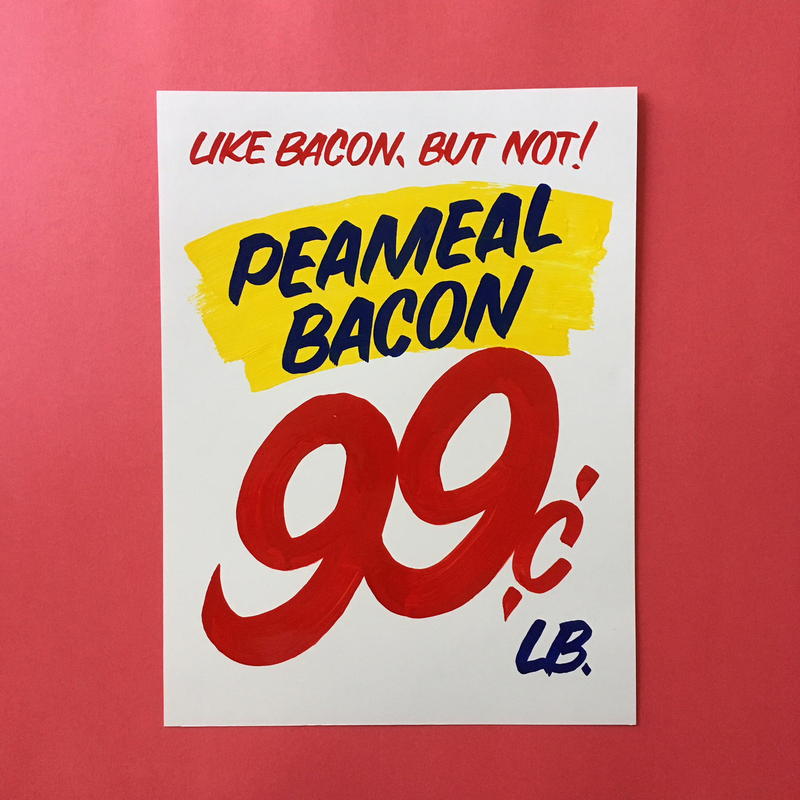 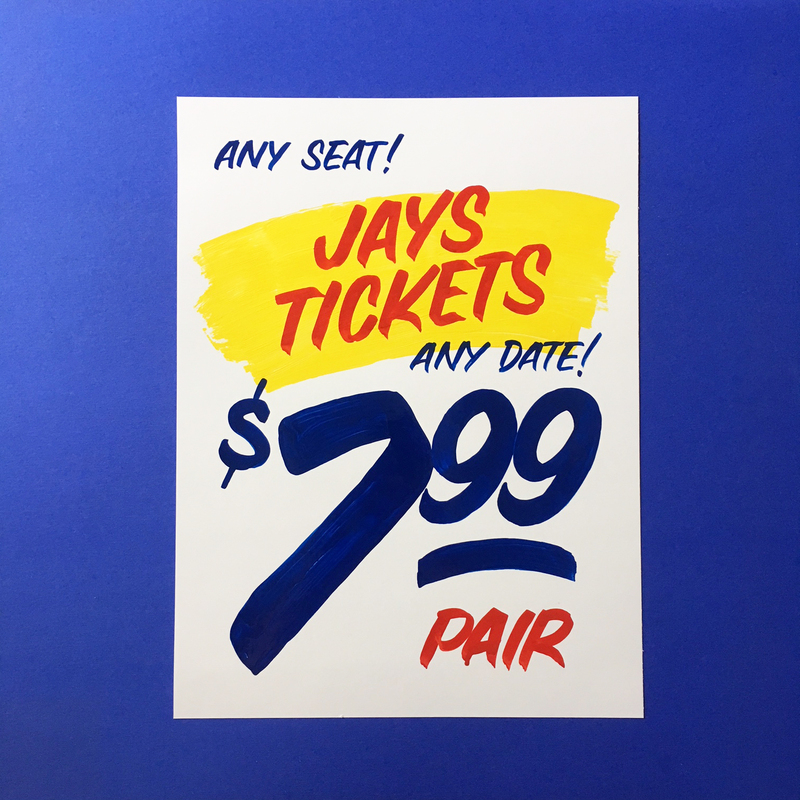 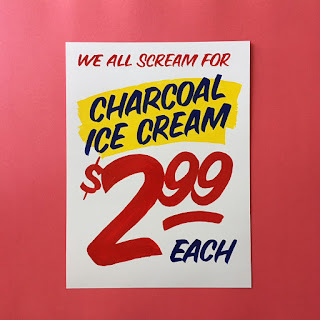 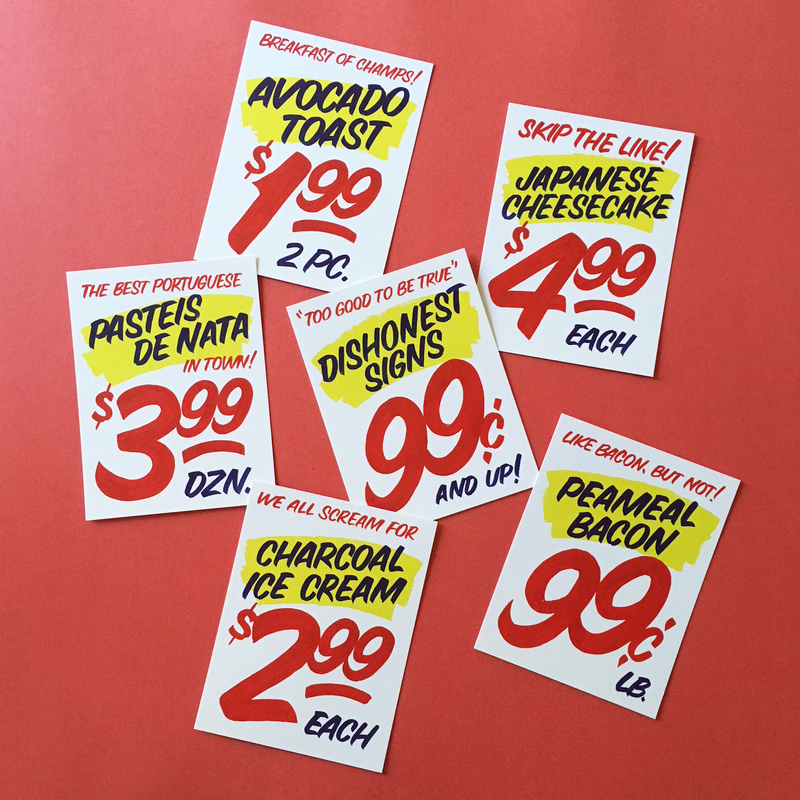 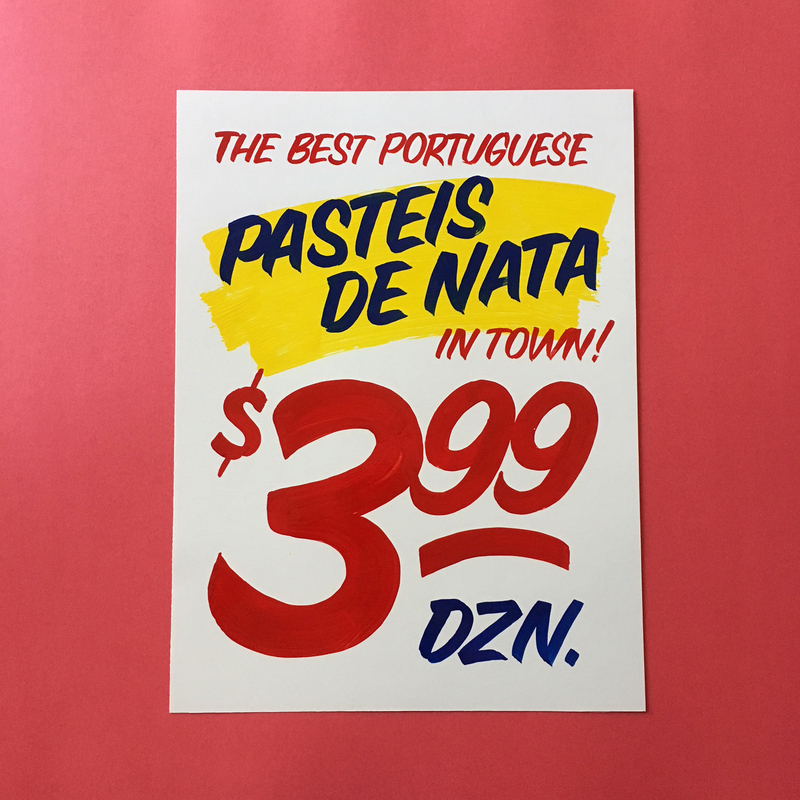 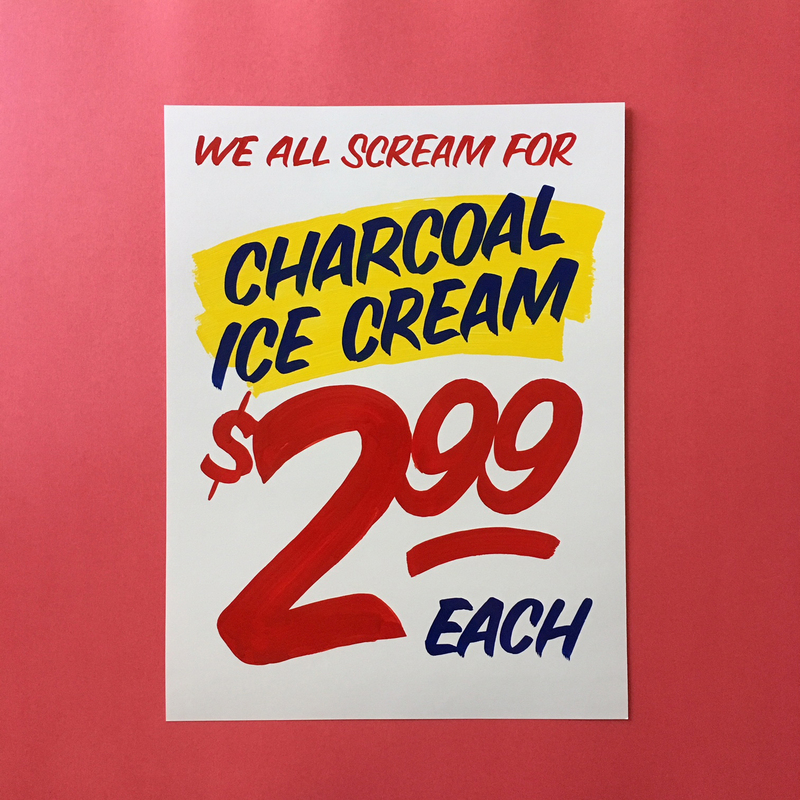 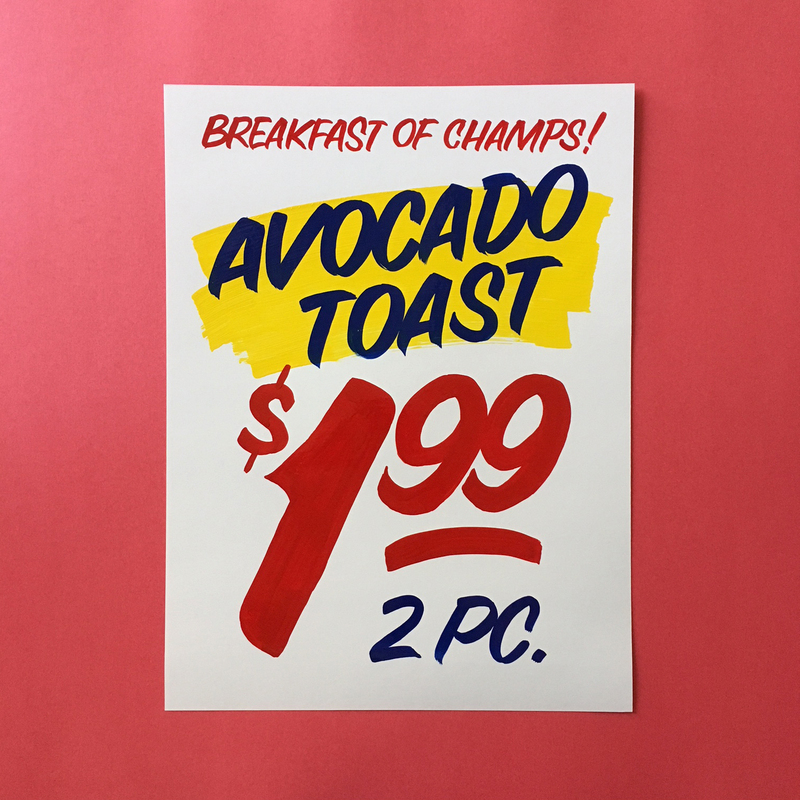 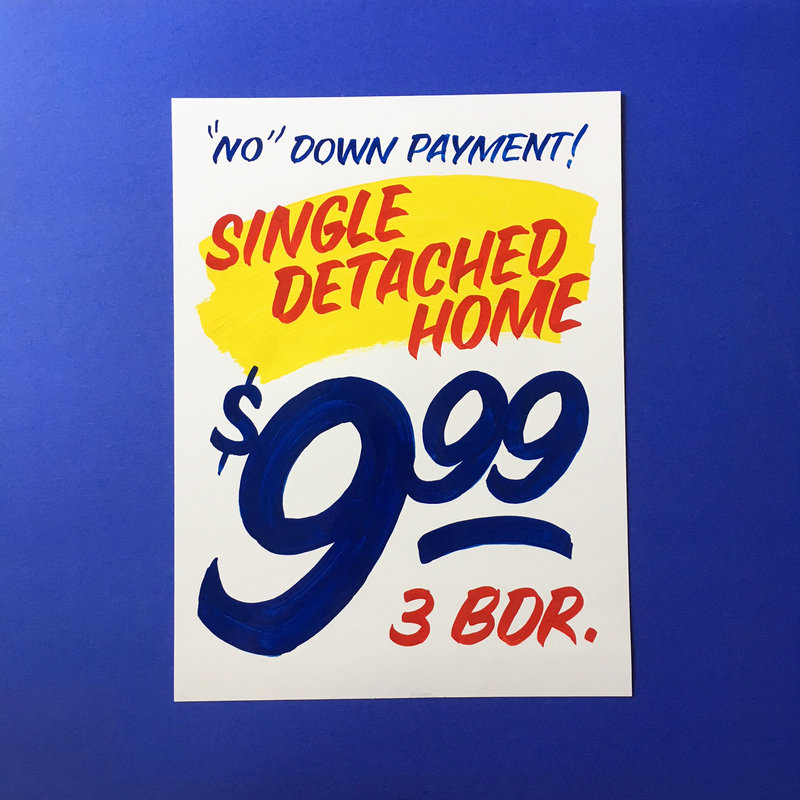 New showcard-inspired prints that are too good to be true. 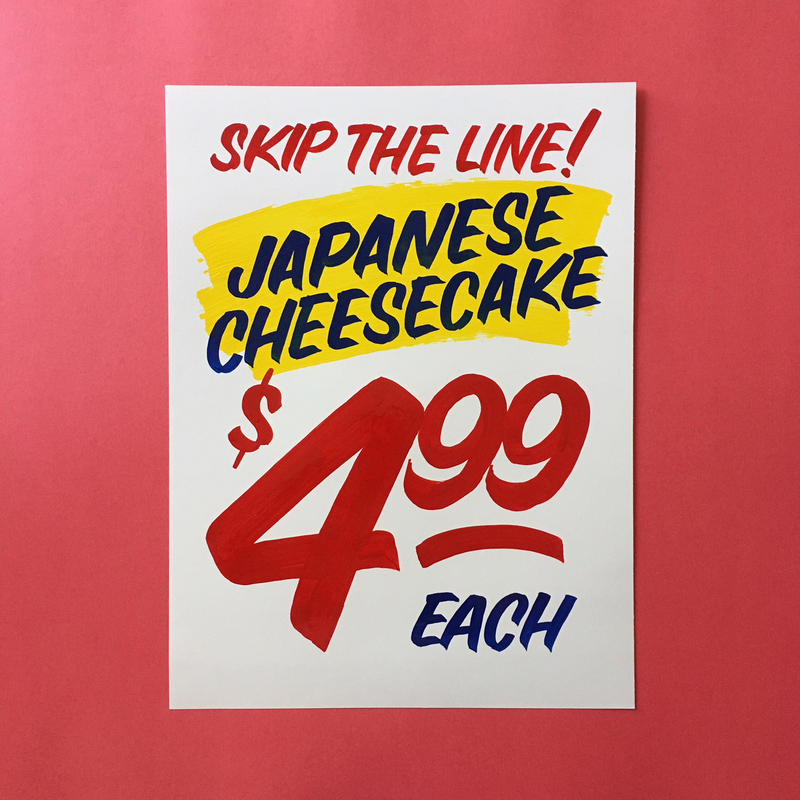 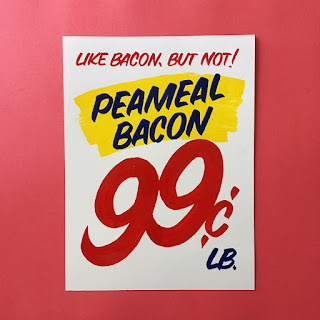 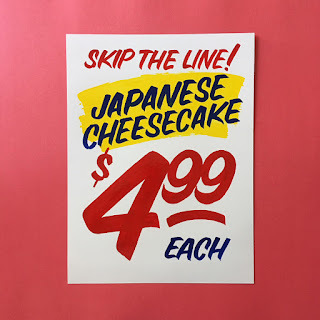 Hand-painted with One Shot enamel paint, available as 12x16 signed originals, or in a set of six postcards, printed on Mohawk Superfine Eggshell Ultrawhite 120lb matte fine art paper. Get yours here. 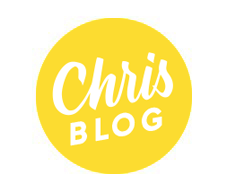 Thanks to BlogTO for the great post!